“Excellent breakfast and great value” Here for a late breakfast with family. Very generous portions for an affordable price. Loved their breakfast potatoes! 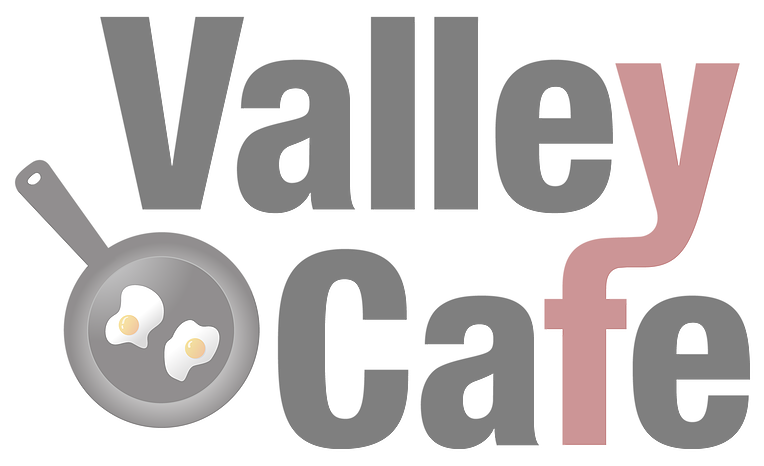 “Delicious, made to order, fresh ingredients!” The Valley Cafe serves fresh, hot, delicious food. Make sure you try the glazed Amish cinnamon bread french toast! Yummm! The Cafe has limited hours, but is open 7 days a week. “Fantastic food and service” Such a great find with a hip small town vibe. Was also dog friendly which I loved. Service was friendly, fast and fantastic! Food was even better!! The sausage gravy is fantastic and the Amish cinnamon French toast was perfection! Would drive all the way back just to eat that toast again!!!! “Excellent place for breakfast or lunch” My wife and I have been here a few times now and I feel comfortable enough to say that the Valley Cafe has some of the best breakfast/lunch food in the area. I highly recommend the Shrimp and Grits or their Create Your Own omelets. They also make the best blueberry pancakes you'll ever eat and they are about the size of an actual dinner plate. If you visit Downtown Wadsworth, Oh, go there and enjoy a top notch meal. “Small town restaurant, but big town taste.” What a blessing to have this lovely restaurant in our small town! Everyone there is very friendly and efficient. Their specials are all delicious! It almost feels like you're in Mayberry, and yet it's all in our town. My favorite is the shrimp and grits, and the garlic toast with it. This place is awesome. Everyone was super friendly and eager to talk to us about the backstory of this place. The food was phenomenal, and I look forward to coming back, even if it's a bit out of the way. If you want amazing food, come here! If you want great service, come here! If you want to feel at home, come here! This is the staple of great breakfast diners, oh and the Shrimp and grits are a MUST HAVE!!!! When you're riding the Erie Canal Towpath Trail and you need to eat - THIS is where you go. The service is phenomenal and the food is superb. 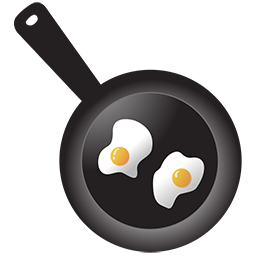 I had the eggs, home fries and marble-rye toast. I got through less than half of it due to size of the portion. It was nice and quiet at 7am on a Saturday morning but I've seen this place absolutely mobbed later in the day. Enjoy! All I can say is you have to try this restaurant! We had the best breakfast this morning at the valley cafe. The staff and owner were very nice! I would highly recommend that you give this place a try. I give them five stars and we will be back with friends and family!